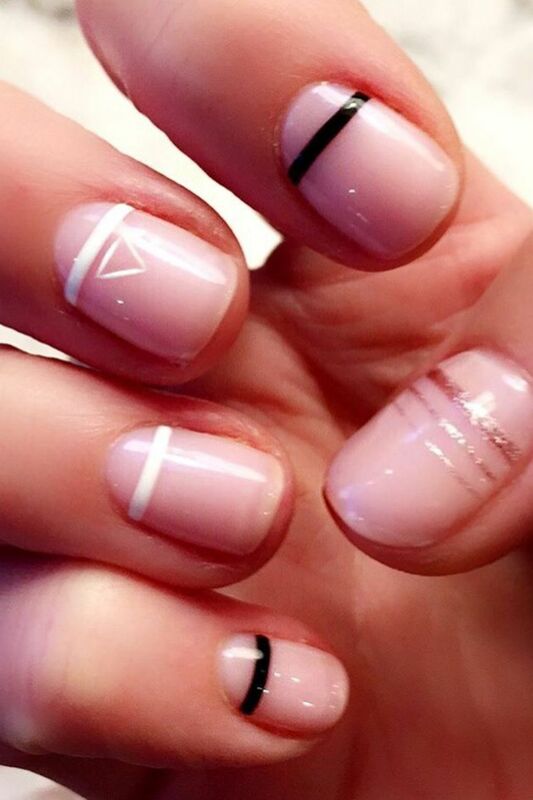 The recent fashion shows are the holy grail of proof that nail art is currently ruling the catwalk. And as much as we can admire and Kira Kira it, the reality is that uber-enhanced, crystal-embellished nails aren’t an IRL practicality. 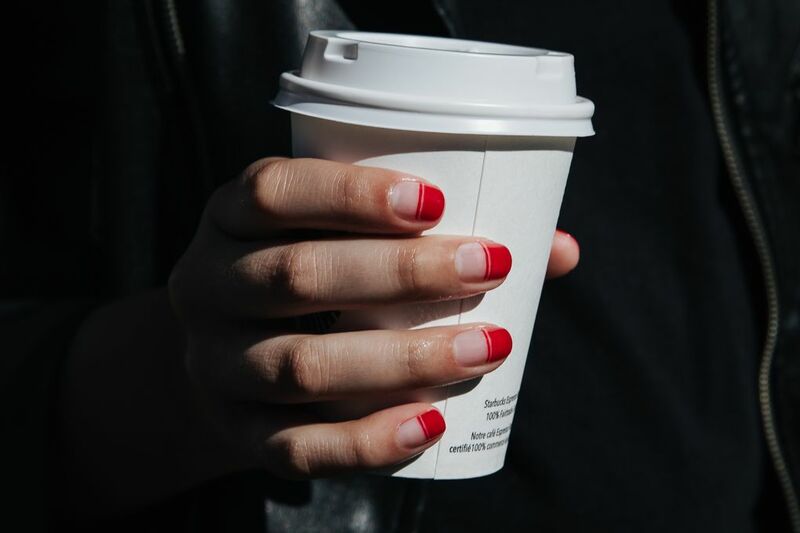 The important part is when beauty director and influencer Alessandra Steinherr started to collaborate with DryBy Nail, a new category of nail art was born: the chic illustrated nail. 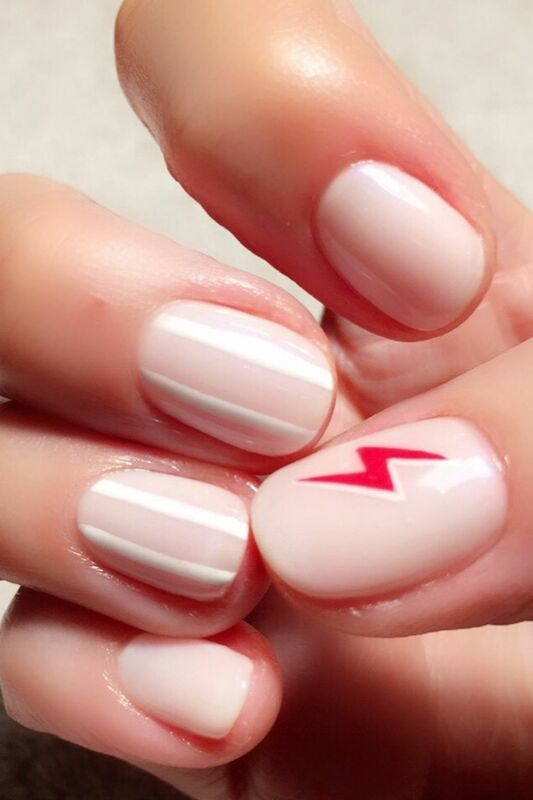 From her red dot on a milky pink base, to lightning bolts and geometric lines, her Instagram followers soon picked up on it and started booking in and demanding the same nails. We loved this because it adds a bit of spark (literally) to a nail polish color what most of us might think as boring. What started off as a personal preference, quickly became a social media trend. We love this nail art because it speaks to our classy but eccentric sides. It’s quirky, playful and trendy. Very tribal like. Although you might find yourself spending a bit of time over achieving the exact look, we think it is totally worth it. Go to your manicurist and show her what you want. Make sure it is exactly what you want and Alex suggests. 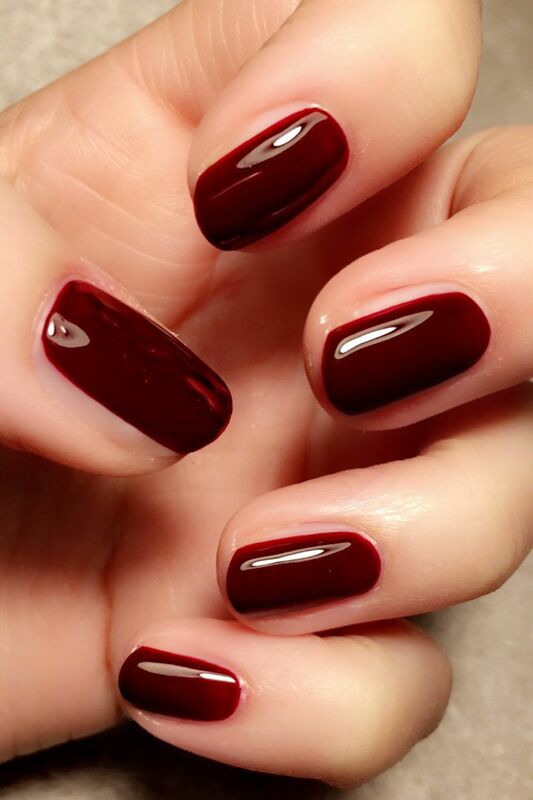 This is great for a quickie manicure idea. Especially if you are looking for a quick nail makeover probably in the morning. We love the colors. So Italian that reminds us of one of those black and white Italian movies. We think this is kind of cute yet subtle. 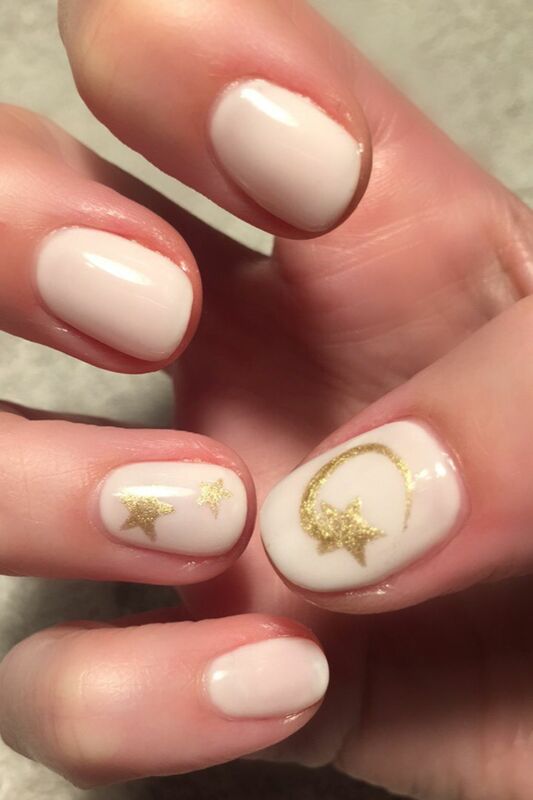 Again, this might not be one of those nail art ideas that you can single-handedly pull off. Ultra-casual and peculiar. 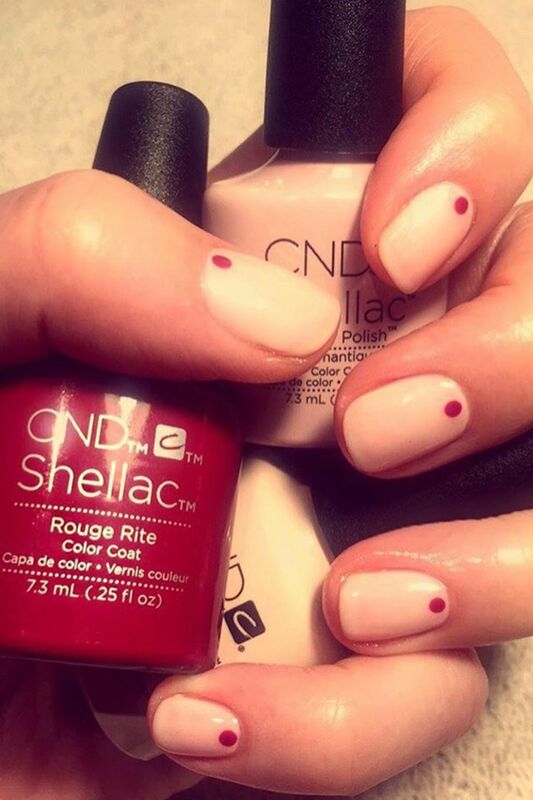 Compact and simple, you can try this at home without seeking the help of your manicurist.